When it comes to engineered wood siding, LP SmartSide reigns supreme. This is why the company supplies all of Aspen’s engineered wood siding. Manufactured with a winning combination of wood strands, resin, and synthetic polymers, LP SmartSide siding is equal parts functional and aesthetically-pleasing. 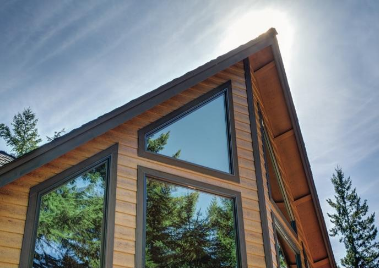 LP SmartSide doesn’t just have one style of engineered wood siding; it has many. Offering everything from vertical siding, to lap siding, to shakes, LP SmartSide covers all of the bases with an eye for quality and detail. Vertical siding comes in large, expansive boards. Sometimes called board and batten siding, it’s easy to install and easy to maintain. 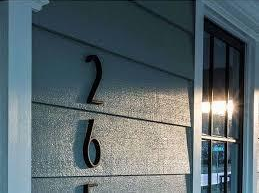 Aesthetically speaking, vertical siding could accurately be referred to as unique. Used everywhere from farm homes, to ranch houses, to bungalows, it contains imprinted vertical lines which extend across the entirety of the house they are covering. Lap siding is the most popular type of siding in the United States, offering an elegant aesthetic as well as a great deal of functionality. Sometimes referred to as clapboard siding, horizontal siding, and bevel siding, lap siding is much wider than it is tall, extending long-ways across the entirety of homes. Installed in an overlapping fashion, lap siding is thicker on its bottom than it is on its top. Because it’s shaped in this manner, it does a great job of sealing out moisture. If you’re looking for a truly unique aesthetic, you should consider using shakes. Shakes are essentially small boards that are installed in a vertically-positioned manner. Available in a variety of styles and shapes, they can’t help but to catch the human eye. Functionally speaking, shakes are exceptional. Durable, low-maintenance, protective, and insulative, they shine on all fronts. Aspen has installed shakes on quite a few homes throughout the Chicagoland area. We would love to install them on yours as well. When it comes to quality, engineered wood ticks all the checkboxes. This material is not only exceptionally durable, it’s extraordinarily low-maintenance as well. Treated to resist both water and sunlight, it does not warp, rot, or decay. An exceedingly beautiful siding material, it’s like wood, but with a bit of a kick. Evoking an air of prestige, it can lift the aesthetic of any home. Engineered wood resists physical trauma with ease, rarely incurring scratches, dings, or other forms of visible destruction. 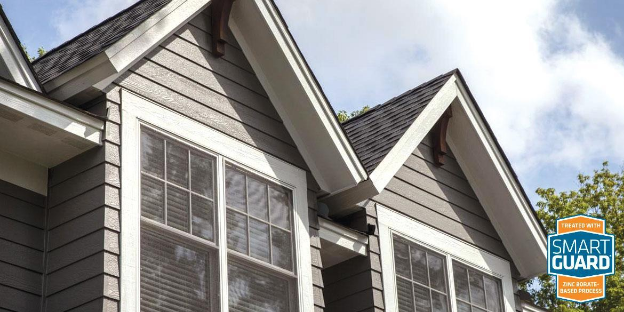 The siding installation specialists with Aspen are always happy to install engineered wood siding because they know that they’re providing homeowners with a material that will last for decades. LP SmartSide stands behind all of its products, and to prove it, the company offers a 5/50 limited warranty. This warranty covers manufacturing flaws for 50 years while covering labor costs for 5 years. If you have your LP SmartSide siding installed by the installation specialists at Aspen, you won’t even have to use the 5-year labor warranty. This is because we offer a 10-year labor warranty on all of our installations! The siding installation experts at Aspen have installed LP SmartSide siding on all types of homes throughout the Chicagoland area. We know first-hand just how beautiful and effective it really is. Whether you’d like to utilize our expert installation services, or are just interested in buying LP SmartSide siding, we can accommodate you. We offer a large selection of LP SmartSide products, ensuring that there will be a style of siding which fits your preferences. 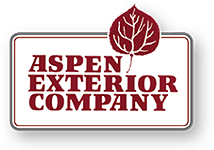 Contact Aspen Exterior Company by calling us at (847) 590-5600!